Taylor Guitars was founded in 1974 by Bob Taylor and Kurt Listug. We here at Steilberg String Instruments have been huge fans of Taylor guitars since we first discovered them back in the late 1970's when Jim Steilberg first met Kurt Listug on the road with Taylor guitars for sale in the back of the company Volvo. 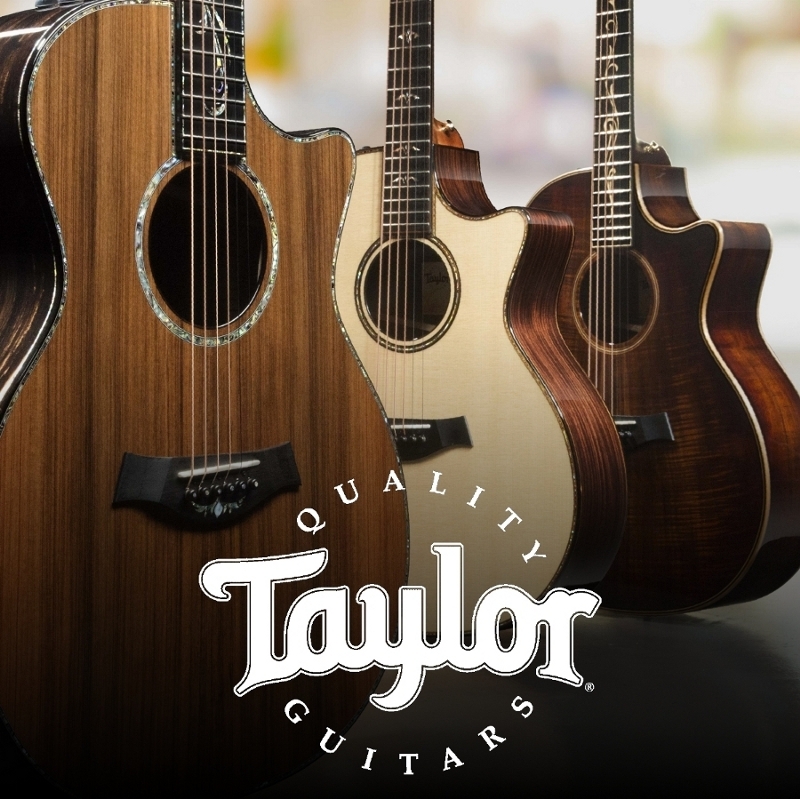 Over the years, Taylor’s high quality guitars have become renowned for blending modern, innovative manufacturing techniques with a master craftsman’s attention to detail. Taylor’s are widely considered among the best sounding and easiest to play guitars in the world – so much so that they are now the largest builder of American made acoustic guitars. From Bob Taylor’s game changing patented NT Neck System acoustic guitar neck to the new Taylor V-bracing, the company is constantly striving to deliver incredible instruments in a wide array of price points. Please call us or come by to play one in our showroom today!